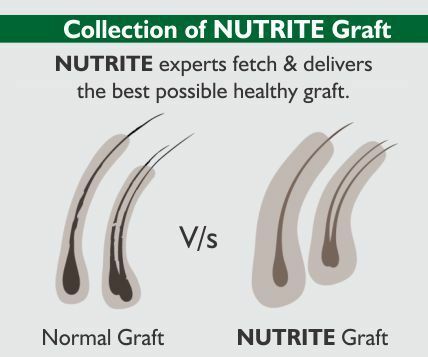 When people talk about the procedure of Nutrite FUE then it is understood that it is the one surgical process where the extraction and implantation of the same hair follicle. 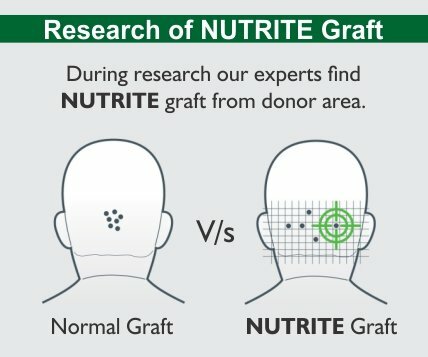 At the time of Nutrite FUE surgery, local anaesthesia is been used and no scars will be seen even though it will take no recovery time. 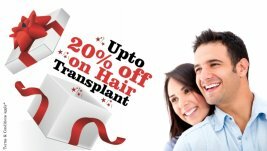 Hair Follicle Extraction is the taking of the graft from the patient region mainly from the side or back side with the help of microscope and a micro-needle which helps to make a small hole from where the grafts can be extracted. Nutrite FUE is a time consuming process and this process also requires the experience and expertise person. 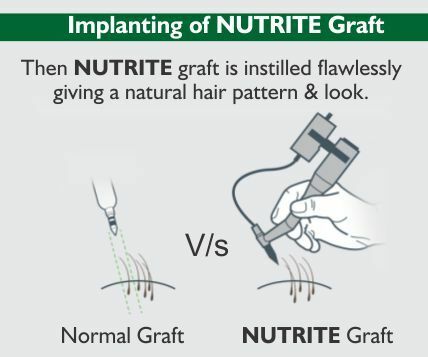 The second step of Nutrite FUE is the Receiver Site Formation , in this procedure it will create the place where the grafts are to be placed. This step makes an important sense as the growth of hairline and the hair direction depends on it. The last step is the implantation of hair follicle, in this procedure it will implant all the grafts at the receivers site. And within few months the hairs will start growing. The process will be repeated until the entire bald area will not get covered so It may take more sittings for getting the satisfactory result.